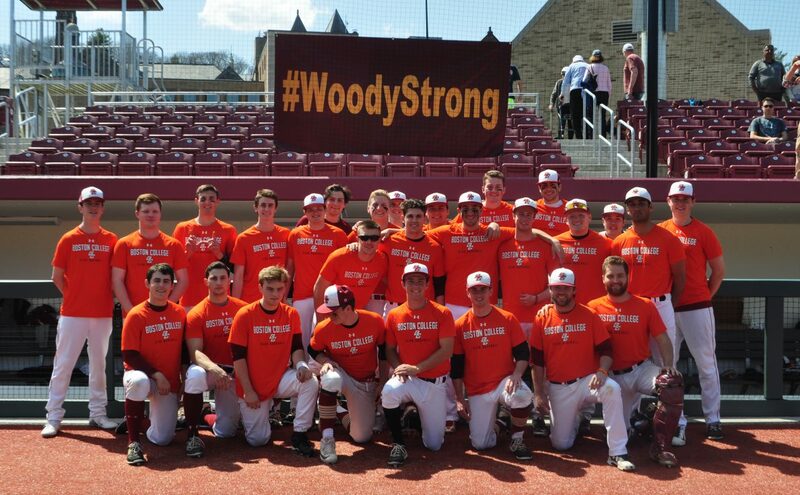 Welcome to the official website of the Boston College Club Baseball Program. Here you will find news, rosters, schedules and updates about the team. News and tryout information for the upcoming 2014-2015 season will be posted here, as well as on our Facebook and Twitter accounts.